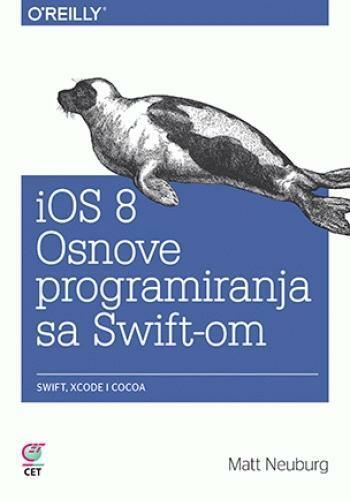 Upoznajte Snow Leopard, najnoviju verziju Mac OS X operativnog sistema koja je poboljšana u više aspekata. 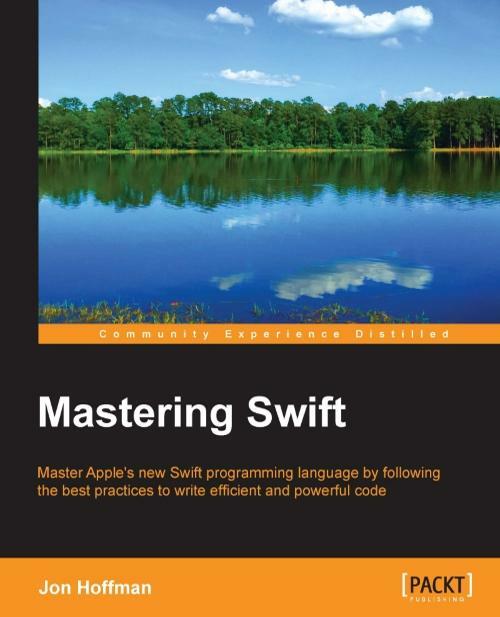 Upoznajte Leopard, najnoviju verziju Mac OS X operativnog sistema koja donosi više od 300 novina i funkcija od koje su mnoge revolucionarne i daleko prevazilaze rešenja koja postoje u Windows Visti. 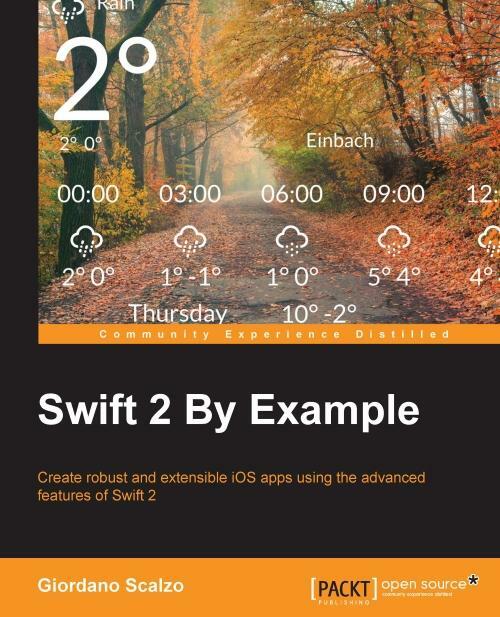 Krenite u iOS programiranje tako što ćete dobro upoznati njegove osnove, što obuhvata Xcode IDE, radno okruženje Cocoa Touch i Swift – nov programski jezik kompanije Apple. 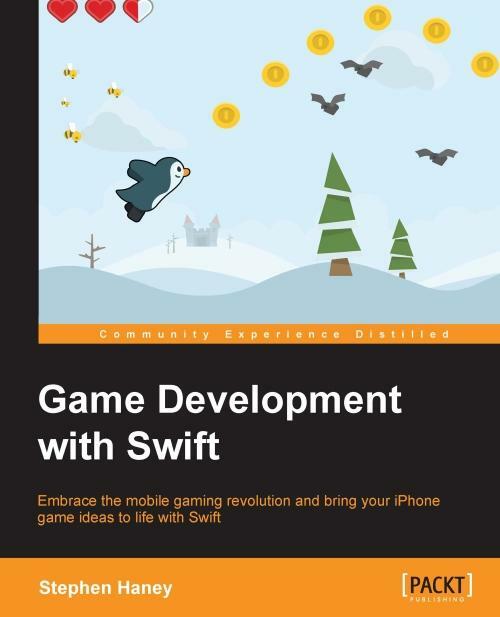 If you wish to create and publish fun iOS games using Swift, then this book is for you. 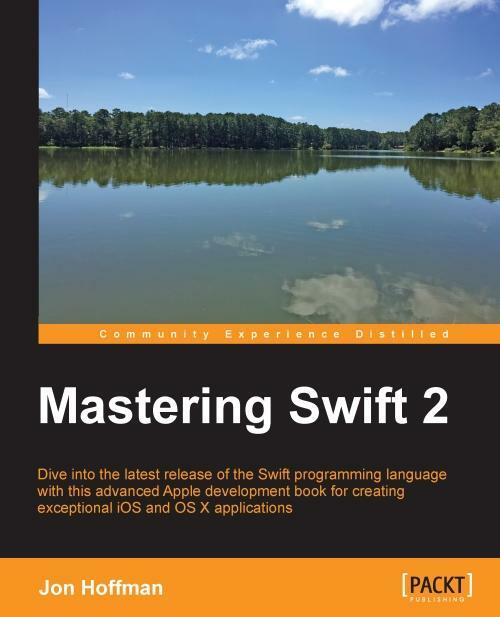 You should be familiar with basic programming concepts. 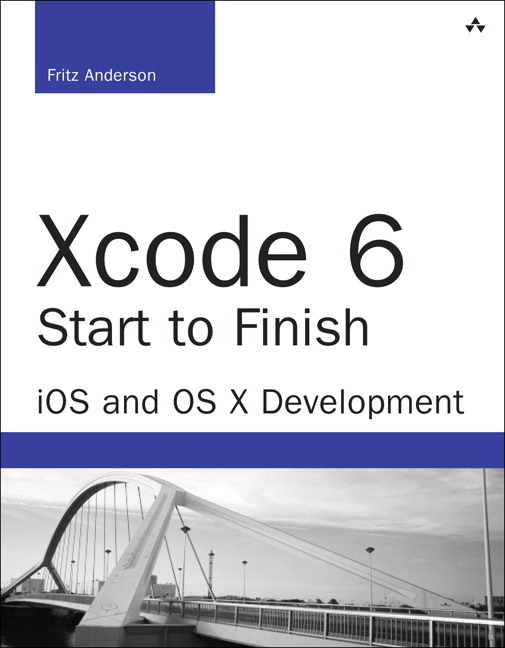 However, no prior game development or Apple ecosystem experience is required. 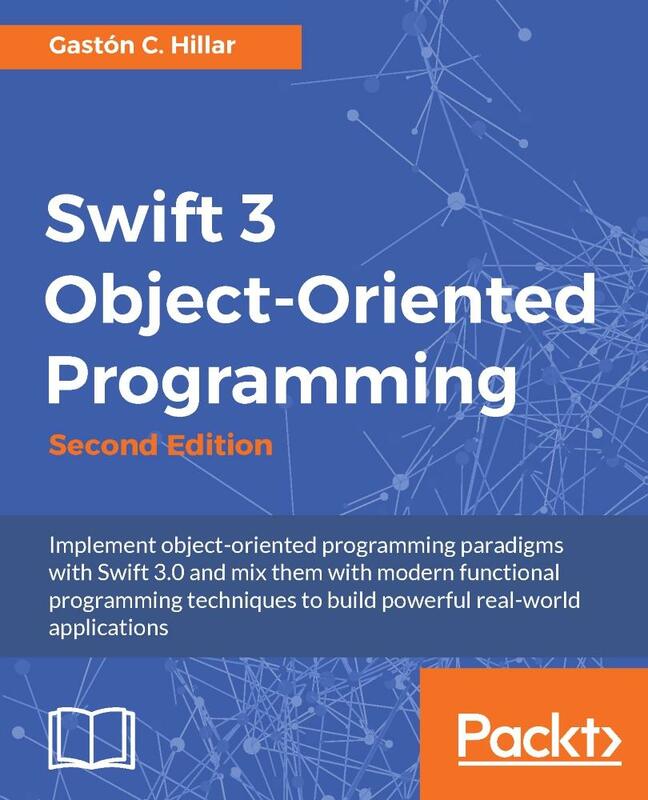 If you are a developer that learns best by looking at, and working with, code, then this book is for you. 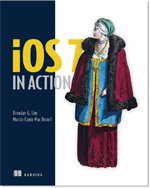 A basic understanding of Apple's tools is beneficial but not mandatory. 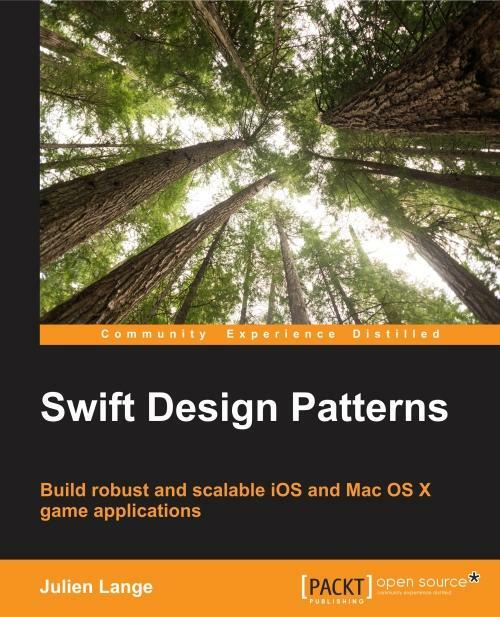 This book is for novices as well as proficient game developers who want to learn more about game development using Swift. 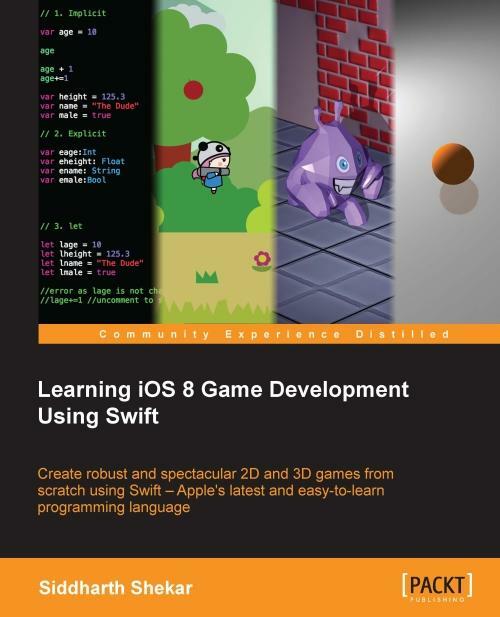 If you are from a 2D game development background and would like to learn the basics of 3D game development, this book is for you. 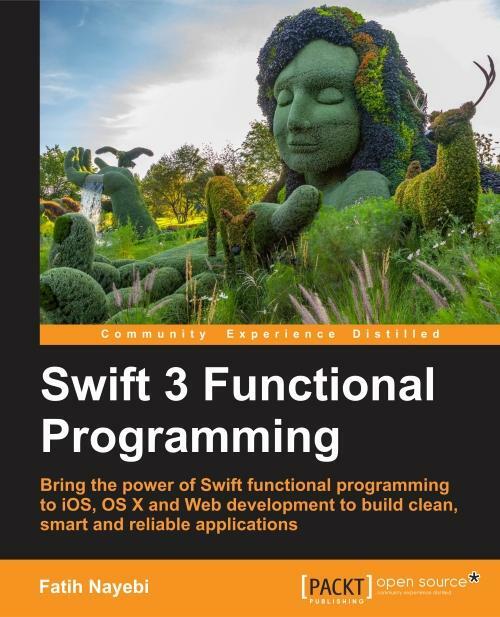 Additionally, if you want to learn the basics of graphics programming and shaders, this book will be a good starting point. 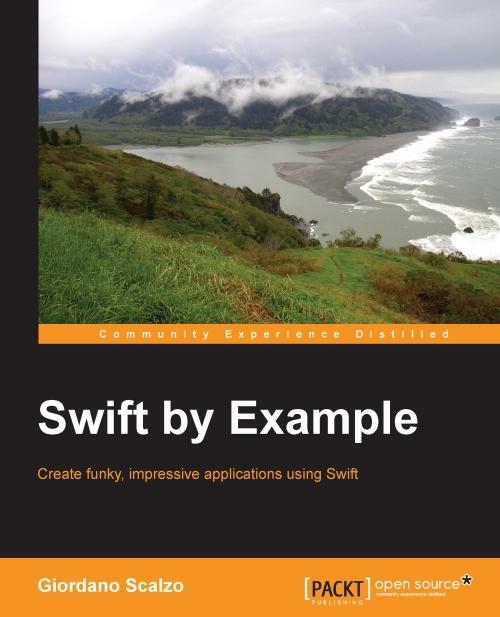 This book is intended for those who want to learn to develop apps in Swift the right way. 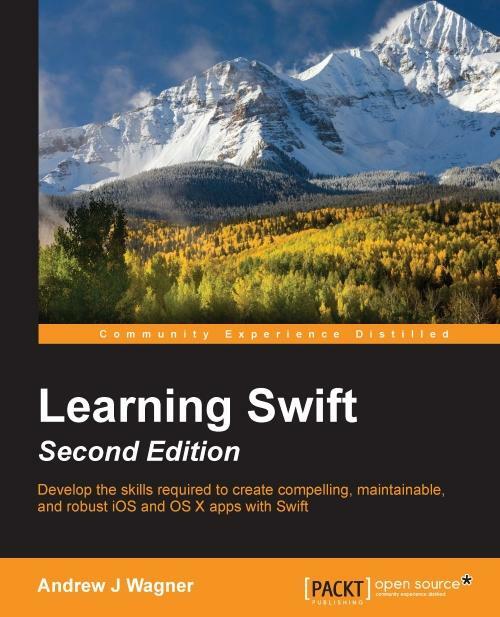 Whether you are an expert Objective-C programmer or new to this platform, you'll learn quickly, grasping the code of real-world apps to use Swift effectively. 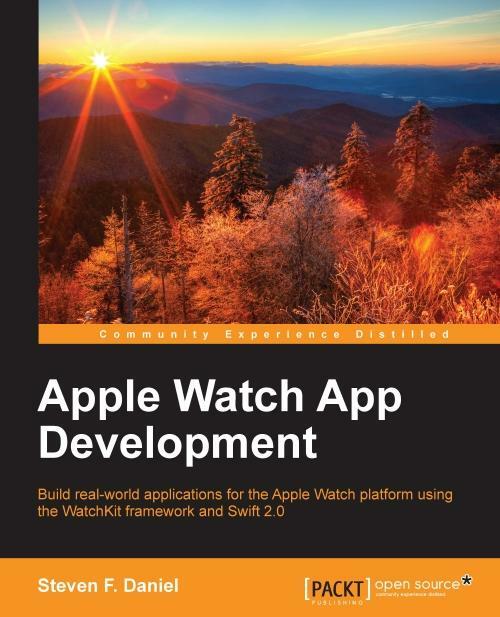 Prior experience in development for Apple devices would be helpful, but is not mandatory.